For you, a great vacation includes exploring a new landscape, enjoying delicious food with interesting company, and staying somewhere that feels like a home away from home. 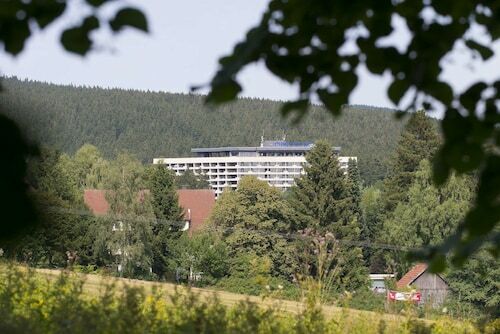 When you stay at an inn hotel in Braunlage, you’ll be able to check all of the above off your travel itinerary. Inn suites in Braunlage will provide you with an immersive way to explore the area. The owner or manager of the inn often lives on the property, and can provide tips on what to see and do during your time there. Not only will you get insider insight into how to best explore the area, but you’ll chow down on home-cooked meals—yes, those are often included. You can dine in your room or sample the inn’s tasty offerings in a common room with other travelers—it all depends on whether you’re trying to make new friends or just enjoy some solitude. 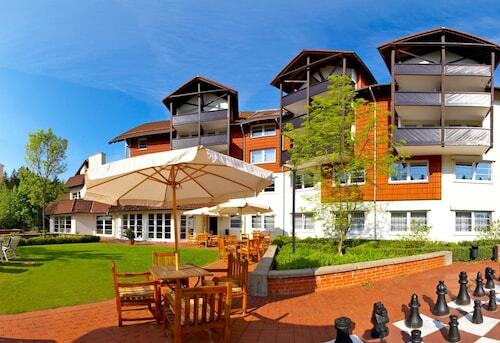 After meal time, wander around the property and explore the picturesque streets of Braunlage. If you’re staying near nature, spend an afternoon hiking, camera clutched firmly in your hand. End your evening by returning to your room and reading a good book from the comfort of a plush bed. Ah, relaxation! This is exactly what your wandering soul needed. 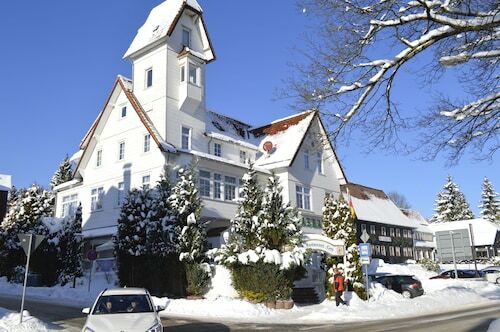 Whether you’re looking for a luxury or cheap inn in Braunlage, Travelocity has you covered. 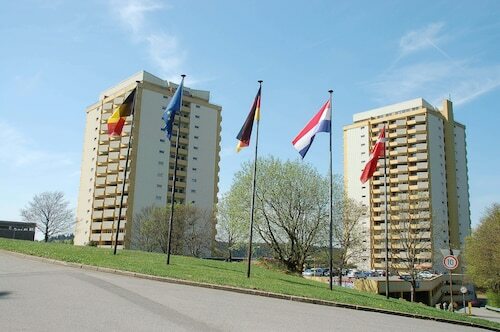 Discover a variety of inns that are welcoming, well-decorated, and spacious enough for you and your travel companions. Book your accommodation today—dreams of idyllic walks and charming surroundings are sure to follow!